A rib sprain is one of the most common complaints that osteopaths treat, however it is not an injury that is well known (unless you’ve been unlucky enough to have experienced it first hand!). Each rib attaches to the spine as a joint and then curves around to attach to your breast bone, called the sternum, via another joint. The ligaments attaching the rib to your spine can be sprained similar to how you can sprain your ankle and this is what is referred to as a rib sprain. In severe cases, pain can often radiate into the front of the chest where the ribs attach at the front of the rib cage. Rib sprains affect people from all walks of life – from office workers to labourers and athletes to breast-feeding mums. There are many causes of this condition including poor posture, constant reaching and mechanical trauma to name just a few. The common theme is that rib sprains usually occur with prolonged or repetitive movements. Having poor posture and being in any one position for an extended period of time such as sitting at a desk, driving or sleeping can result in the shoulders rolling inwards and the spine flexing forwards. This increases the pressure on the joint where the ribs attach causing the ligaments to sprain once they reach a failure point. Rib sprains can also occur from overloading the ribs quickly such as lifting or from sport, but in both cases often the joint has been predisposed to injury due to other biomechanical factors. These may include pelvic imbalances, tight lower back musculature creating a pivot point higher up, or previous shoulder injuries to name a few. In rare circumstances coughing, sneezing or bearing down to go to the toilet may be enough to cause a rib sprain. Rib sprains, although painful, mostly heal fully and quickly, within a couple of weeks. However due to the wide range of causes and other factors that can reduce healing (eg. sedentary job), recovery time is very individualised. 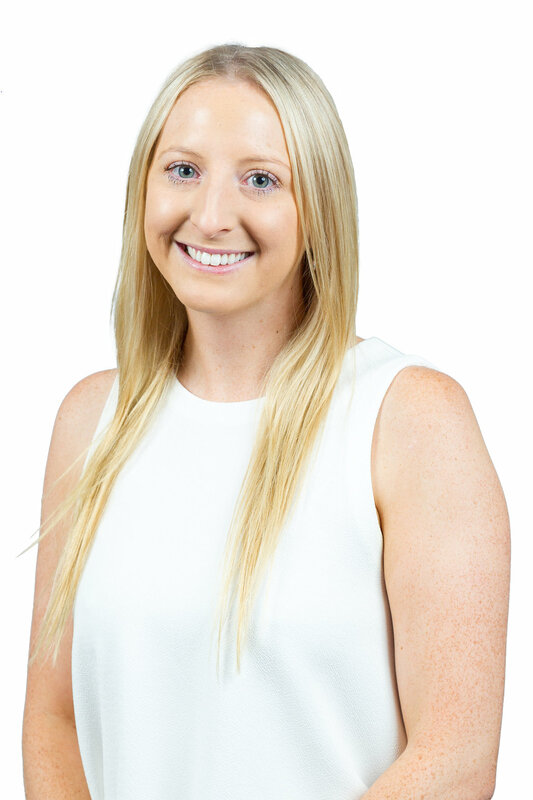 The osteopaths at Pakenham Osteopathy will recommend a treatment approach that will help with your pain and decrease the chance of reoccurrence by focusing on biomechanical factors to reduce the load going through the rib joint. 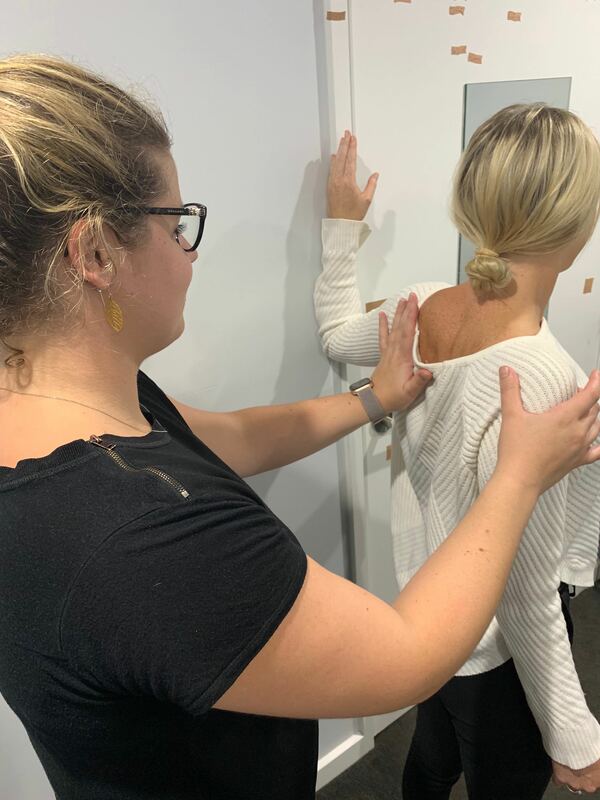 Hands on treatment is generally a combination of massage, gentle articulation, manipulation, dry needling, taping and movement modification to help manage your condition.